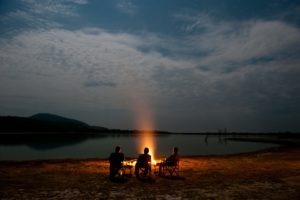 "'A far-flung, undiscovered and magic wilderness"
Tanzania’s western region is remote and hard to get to, but as a result, it boasts low tourist numbers and vast tracts of wilderness to explore and have to yourself. If it’s truly an off the beaten track adventure and exploration that you seek, consider the western side of Tanzania! Western Tanzania encompasses Katavi, Mahale Mountains and Gombe Stream National Parks, all of which are far off the regular tourist routes! 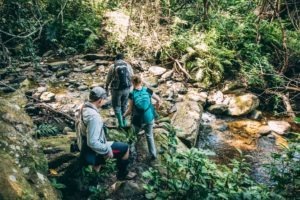 Katavi is one of the most untouched wilderness areas in all of Tanzania and has remained relatively unchanged in the past 20 years. It has a varied range of scenery but by far the greatest attraction of the park happens during the dry season when water sources are restricted, and animal numbers are concentrated. The stars of Katavi are its resident hippos which are forced to cram together during the dry season to form large groups, sometimes of over 200 individuals, in small waterholes. This leads to intense interactions between territorial bulls. Mahale is home to some of the world’s last free-roaming wild chimpanzee populations and is a magical and breathtakingly scenic location to add to your bucket list. 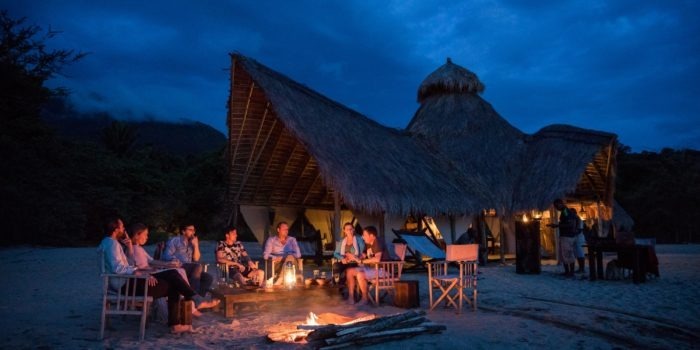 The park borders Lake Tanganyika, the world’s longest freshwater lake, so a holiday here also doubles up as a beach retreat. The main attraction is tracking and spending time with human-habituated free roaming chimpanzees; an unforgettable and life-changing experience! Gombe, Tanzania’s smallest National Park, was made famous by Jane Goodall studied the resident chimpanzee populations who conducted a 55-year pioneering primatology study here from the 1960s onwards. The park’s main attraction are guided walks deep into the forest amongst the resident chimpanzee’s. Spending an entire morning in the company of these special apes is something you won’t forget! Fly camping in Katavi is an incredibly wild experience. Western Tanzania is far off the beaten tourist track. You can spend time with free-roaming wild Chimpanzee tracking in iconic locations. 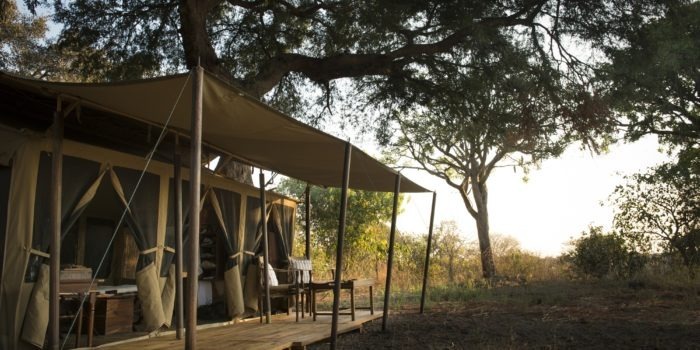 Experience a unique beach and bush holiday at Mahale Mountains National Park.